Creating a community that encourages innovation, new business startups, entrepreneurship and leadership skills in typical rural areas of Malawi. Life at urban and rural areas has a number of differences but what separates them at a larger scale is the non-availability of women and youth empowerment and a comparatively huge difference in treatment on the basis of gender in the rural areas. A lot of progress has been made in the past few years, but still, there are many villages in Malawi that lack business support and even though many people in rural areas have taken initiatives to tackle this problem themselves, the mindsets still need to change. Educating people on this sensitive topic can give them the awareness of the pros of a gender-balanced society. Creating women and youth business empowerment initiatives and educational institutions in rural areas does not change much unless the mindsets are changed and people are willing to take part and cooperate in such initiatives. 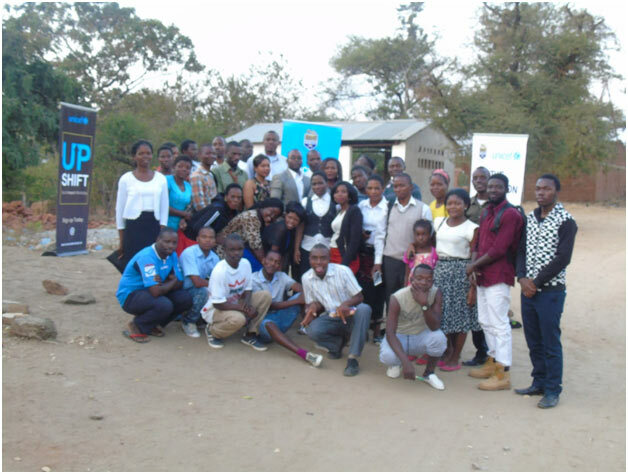 Youth Business Movement an initiative under Chiponde Business Group introduced an empowerment program in the typical communities of Malawi. The aim of the program was to reach out to youth and women who lack business, innovation and leadership skills empowerment. 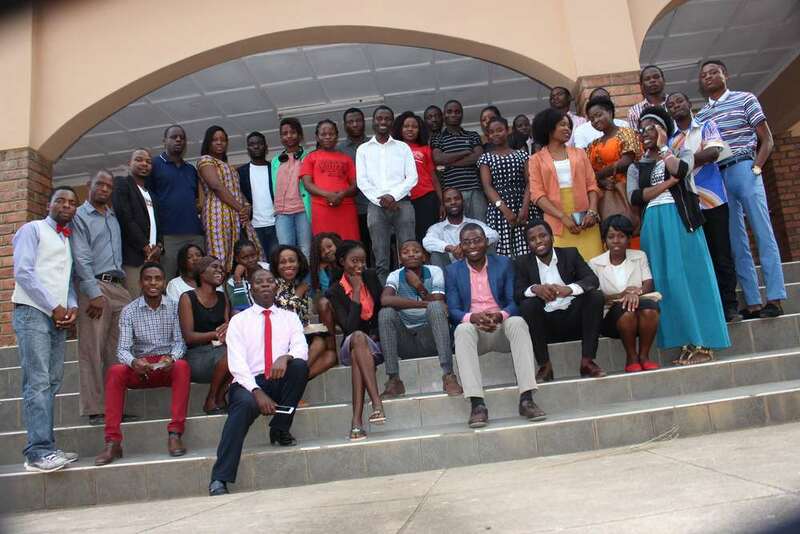 It is a program which has empowered close to 2000 youth and women in 5 districts and 10 typical villages in Malawi. Speaking to the Consulting Director for Chiponde Business Group, Mr. Misael Buliani, he said business development are only being focused in urban areas and cities but they is no one willing to promote youth and women in the typical rural areas. 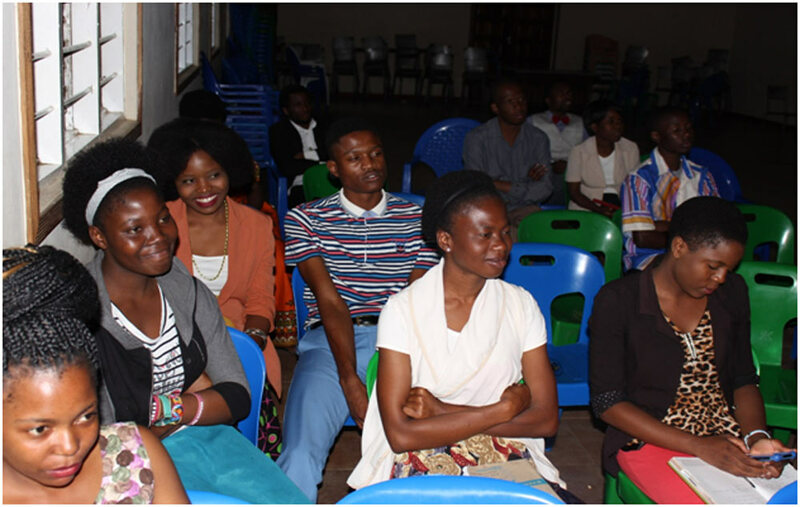 He also said it’s now time youth rise up and contribute towards the development of Malawi, youth to speak out for females in the society. Youth and women should be job creators hence contributing to the social economy of Malawi. When we talk about women empowerment in Malawi, urban women are more empowered than the rural women and the spotlight needs to be shifted to these women. We, as a society, need to play our role in giving opportunities to these women and not just sideline them. We have learned to blame everything on the government and not taking responsibilities for our own actions and life choices and that is something we need to work upon in order to pull out through this critical situation. “The public should, therefore, see youth and women as crucial resources for development; any state that cannot develop its human resources and create enabling environment for its people is doomed. These resilient women face everything that’s thrown out in their way and crossing all the barriers and for what? For a better tomorrow, indeed! A better tomorrow for themselves, for their families and on a larger scale, for the society, and for the nation. Youth and women empowerment, in the truest sense, will be achieved only when there is attitudinal change in society with regard to cultural folk, treating them with proper respect, dignity, fairness and equality. The rural areas of the country are, by and large, steeped in a feudal and medieval outlook, refusing to grant youth and women equal say in the matters of their education, marriage, dress-code, profession and social interactions. Let us hope, youth and women empowerment spreads to progressive as well as backward areas of our vast country.